Amazon Web Services enables you to move faster, scale applications and lower IT costs. However, as you move more assets to the cloud, you are still responsible for protecting your own applications and data. 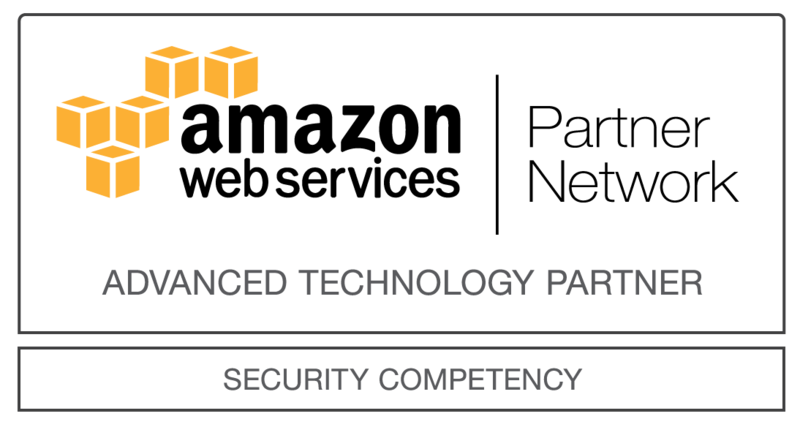 You need security that can complement the AWS shared security model. That's where Barracuda can help. Barracuda's simplified IT model gives your organization an easy to use and affordable security solution. Companies of all sizes can enjoy total application security without learning, configuring, or managing complex technology. We had security gaps in our departments. We looked around, did some research and found exactly what we wanted in Barracuda. That's about the whole story. The Barracuda Web Application Firewall can be launched from the AWS Marketplace as an Auto Scaling cluster. This is achieved by using the Cloud Formation Template available in the AWS Marketplace. This Cloud Formation Template will launch the Barracuda Web Application Firewall into an existing AWS VPC-based deployment as an Auto Scaling Cluster. The Barracuda Web Application Firewall cluster will then boot up and automatically configure the application as a service, providing protection on launch. Clusters make it possible to launch an entire cluster of instances (rather than single EC2 instance) that interact and use various AWS resources (Auto Scaling Groups, Elastic Load Balancers, etc.) to form a complete deployment. Build a multi-tier redundant architecture that allows you to independently scale each tier based on your requirements. Try one instance of Barracuda WAF for 30 days. There will be no hourly software charges for that instance. Free Trials will automatically convert to a paid hourly subscription upon expiration. Note that Free Trials are only applicable for hourly subscriptions, but you can opt to purchase an annual subscription at any time.